PARK CITY, Utah, Nov. 24, 2014 -- Stein Eriksen Lodge, Utah's only Forbes Five Star, AAA Five Diamond resort, has earned the distinction of World's Best Ski Hotel by the World Ski Awards' 2014 Ski Oscars. The announcement was made recently at the 2014 Ski Oscars Award Gala Ceremony held in the legendary winter sports destination of Kitzbuhel, Austria. Following a year-long voting process from leading ski tourism professionals worldwide, as well as millions of ski consumers from 127 countries, Stein Eriksen Lodge first earned the title of United States' Best Ski Hotel and then claimed the crowing title of World's Best among finalists from 20 ski tourism nations. 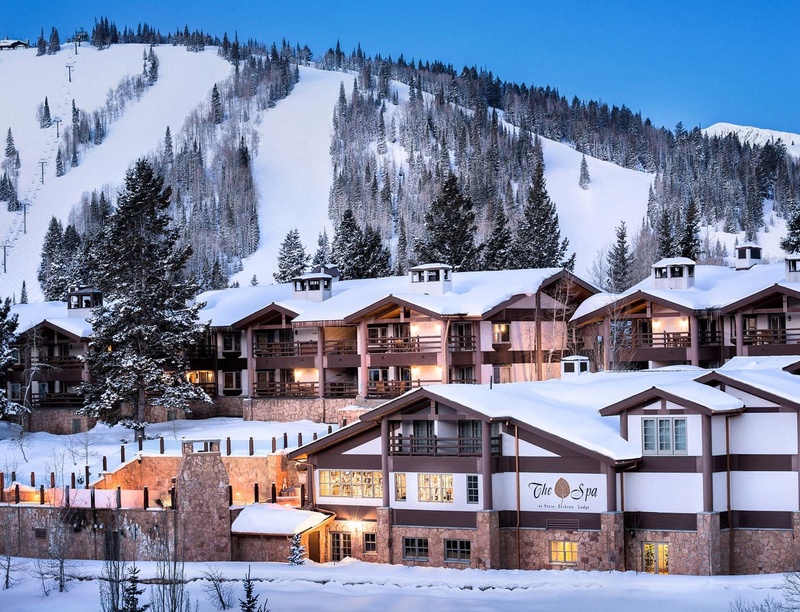 In addition to being named World's Best Ski Hotel, the world-renowned Lodge also received the prestigious title of Unites States Best Ski Hotel and United States Best Ski Resort (Deer Valley® Resort). The Ski Oscars celebrate and reward excellence in ski tourism and focuses on the leading 20 nations who are shaping the future of the ski industry. Ski tourism figureheads and market leaders from the top 20 ski tourism destinations, including North America, Europe, Asia, South America and Australia, attended the three-day Ski Oscars event in Kitzbuhel, where winners of the World's Best Ski Hotel, World's Best Ski Resort, World's Best Ski Chalet, World's Best Ski Boutique Hotel and Outstanding Services to Ski Tourism were unveiled. Park City has changed a lot in the past year with new developments at all the local ski resorts and the entrance of Vail Resorts. Please contact me to learn more about the effect on Park City and Deer Valley® Resort housing market.